Connecticut is a small state on the east coast of the US. It is the third smallest state. The state name comes from a Native American word meaning The Long Tidal River. It has a few nicknames: The Constitution State, The Nutmeg State, The Provisions State, The Land of Steady Habits. It's state motto is: Qui transtulit sustinet. which means He who transplanted sustains. The flag of Connecticut has the state motto, and three grape vines, for the people who came over from Europe to live here in America. The seal of Connecticut has the state motto, and grape vines just like the flag, and also the words: sigillum reipublicæ connecticutensis which means Seal of the State of Connecticut. Connecticut has 21 lighthouses in the state, 14 are still active. The oldest and tallest lighthouse is New London Harbor Light, built in 1760. 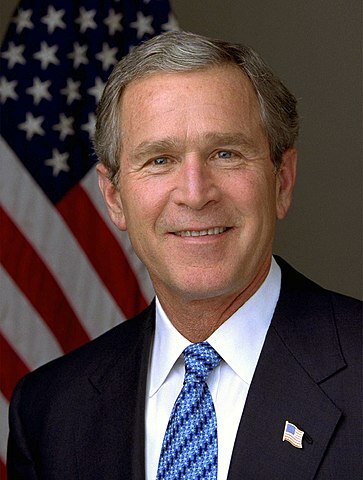 The 43rd president of the US George Bush was born in Connecticut. The Connecticut River is the longest river in the northeast part of the US that is sometimes called New England. German - Do you speak German? German - Very good thanks, and you? German - How are you?